Chinese tech major Xiaomi is eyeing India’s rural market to further boost its growth in smartphone and smart TV segments. “We believe the offline market is a segment where significant growth is possible. Towards this, we have launched a whole new format, called Mi stores, to cater to India’s rural smartphone market. Through Mi stores, we have exclusive Xiaomi outlets targeting rural India, which is tier-3 markets and beyond. 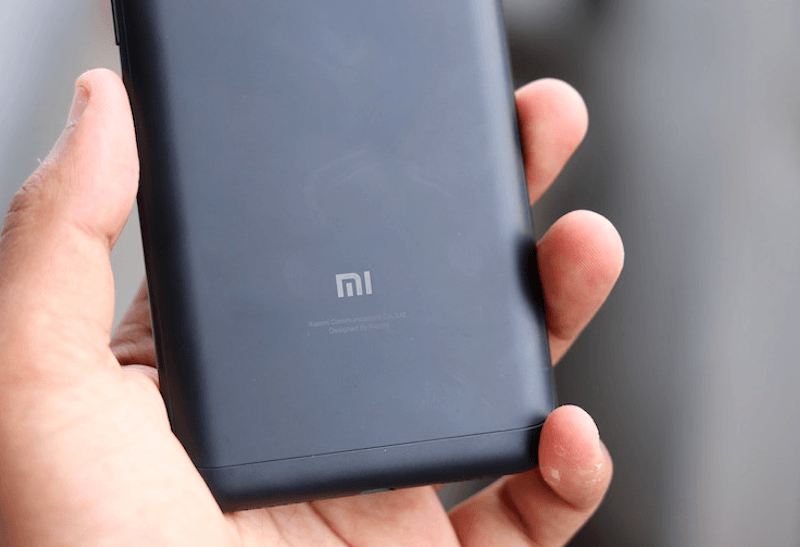 Recently, in a single day, we launched 500 stores in rural markets across the country,” Xiaomi India Chief Operating Officer Muralikrishnan B said Tuesday to reporters at PTI. On trends in the smartphones market in the country, Muralikrishnan said: “People’s aspirations are improving. Technology is improving. And our product philosophy is based on three fundamental principles — best specification, highest quality and honest pricing. “You need to address every price point in the market. The Redmi 6 series has a price point cover of Rs 6,000-Rs 8,000. For Redmi Note series and Y series, you have the Rs 10,000-12,000 price cover, and with Poco, it starts from Rs 20,000 onwards… that way, we are covering various segments in the market,” he said. Xiaomi oppo vivo n other cheap chinese brands r already fav of rural users, cheap n use n throw stuff usually hav fan following among rural tier c users.